Ranbir Kapoor made his way into films a decade back with Saawariya alongside Sonam Kapoor and thanks to his mother Neetu Kapoor, we got to see how the actor celebrated the day. He marked his 10 years in Bollywood with his mother and a few friends in Berlin. Have you seen these photos of Deepika Padukone, Alia Bhatt and Madhuri Dixit? 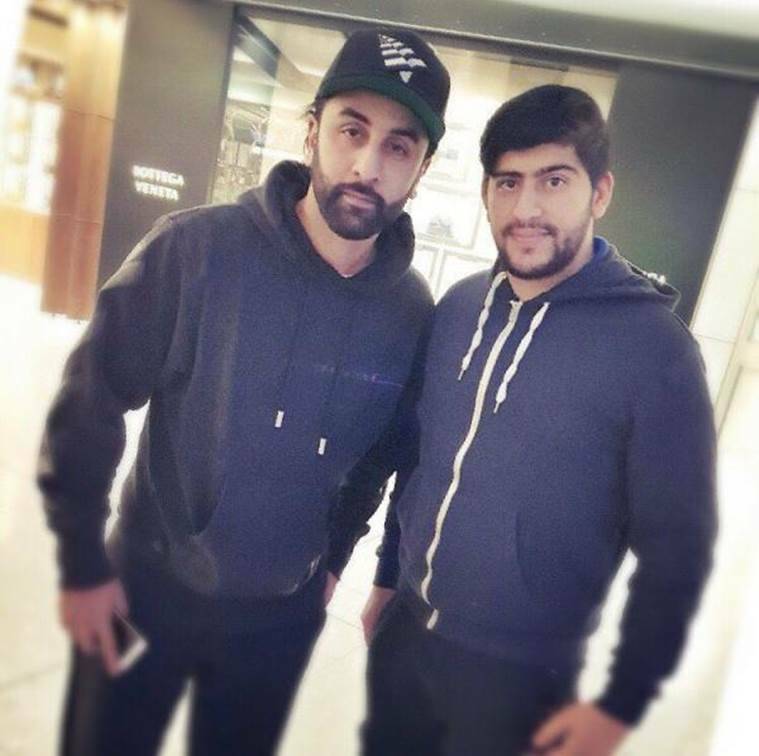 Ranbir Kapoor celebrated the day with his mother and a few friends in Berlin. Ranbir Kapoor has completed 10 years in Bollywood and what better reason that this for him to enjoy some free time. Ranbir made his way into films a decade back with Saawariya alongside Sonam Kapoor. While Sonam was on a throwback trip by writing a series of posts on Instagram, thanks to Neetu Kapoor, we got to see how Ranbir celebrated the day. He marked his 10 years in Bollywood with his mother and a few friends in Berlin. Neetu Kapoor shared a picture with Ranbir on her Instagram account and captioned it as, “Mission Berlin Completed !!!!! 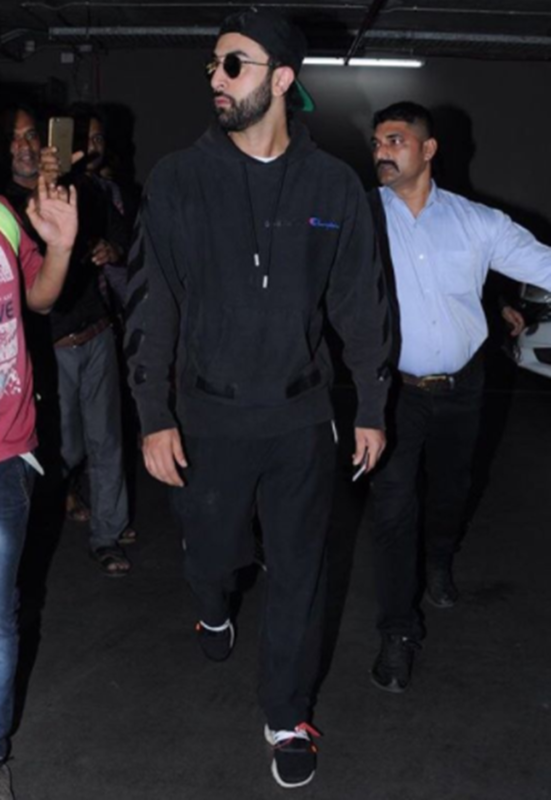 @aartishetty @nishkanodia.” Ranbir was seen in a black jacket and track pants. We know that the actor has been busy with his next film, the untitled Sanjay Dutt biopic which is being directed by Rajkumar Hirani, for a while now. He even underwent physical transformation for the project. But in this recent click he looked quite different with long tresses. Sanjay Dutt biopic also stars Paresh Rawal, Manisha Koirala, Vicky Kaushal, Dia Mirza and Sonam Kapoor. It is slated to release in March next year. Ranbir also recently made news when his pictures with actor Mahira Khan from New York went viral, sparking their dating rumours.